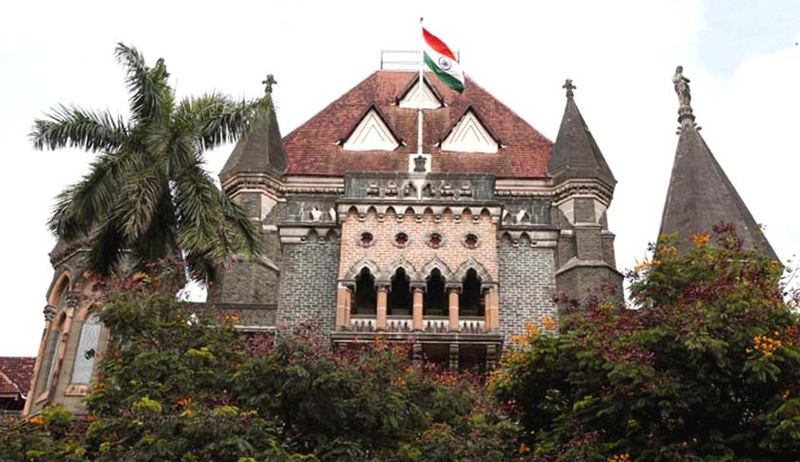 The Bombay High Court in Suresh Bhandary vs. Sushma Bhandary, has held that a wife doesn’t have to give medical evidence of husband’s assault when she is testifying against the same. A bench comprising Justice VM Kanade and Justice Swapna S Joshi dismissed an appeal of the husband against a previous order of the Family Court that had granted divorce to the wife, Sushma Bhandary, on the grounds of cruelty under Section 13(1)(ia) of the Hindu Marriage Act, 1955 (HMA), and dismissed his application for restitution of conjugal rights under Section 9 of the HMA. This was a case where the husband refused to give divorce to the wife, though consent terms were filed and the wife had practically agreed to all the terms and conditions placed by the husband, because she was left with no other option. The wife had agreed to not claim custody of their 16-year-old son, nor would she claim maintenance for past, present or future, and also agreed to withdraw the allegations made against Suresh. However, Suresh went ahead and demanded that his wife should make a statement that the allegations made by her were false, which the wife didn’t agree to, fearing a proceeding instituted by Suresh on the ground of raising false allegations. Suresh’s counsel claimed that no case of cruelty could be made out by the wife as she had not produced any medical evidence or record in support of her case that she was assaulted and the photograph presented by her as evidence of the assaults was fabricated. The counsel also said since the wife had withdrawn all her allegations (for the purpose of obtaining a divorce by mutual consent), her testimony could not be trusted. Sushma’s counsel pointed out that the false allegations made by the husband against her moral character, declaring her mentally unsound and claiming that she would come back home in the wee hours of night were all derogatory statements made to harass her further. The husband had serious allegations against his wife in his reply to the divorce petition as well as the application for restitution of conjugal rights. The court inferred that the husband’s only intent in filing these applications was to harass the wife till the end and not to happily reside with her. Thus, his application under section 9 HMA was also rejected. The court dismissed all the appeals arising out of the case but clarified that the wife had the liberty to claim maintenance before the appropriate forum.